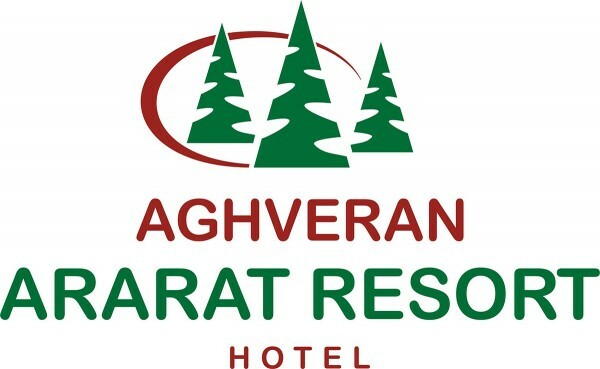 Ararat Resort is an ideal place for those who want to feel the real warmth of Aghveran. The modern hotel offers 24-hour express check-in and check-out services, the combination of business meeting and corporate services. The rooms with unique designs are equipped with comfortable beds, free WI-FI network and all the necessary conditions for a perfect holiday. The delicious breakfasts in the mornings, indoor and outdoor pools, a lounge bar and a friendly staff will make your stay completely. The 12D cinema is the perfect place for the end of great day. If you're worried about your children, while you are enjoying your rest in Ararat Resort, our staff will take care of them in the children's playroom and at outdoor playground. The fans of outdoor activities can spend their free time in the hotel gym or play billiard and bowling. You can enjoy delicious dishes of international and local cuisines at the restaurant for 200 guests in a stylish atmosphere and accompanied by pleasant music. If you prefer to drink a coffee in the fresh air, outdoor cafe is just for you. 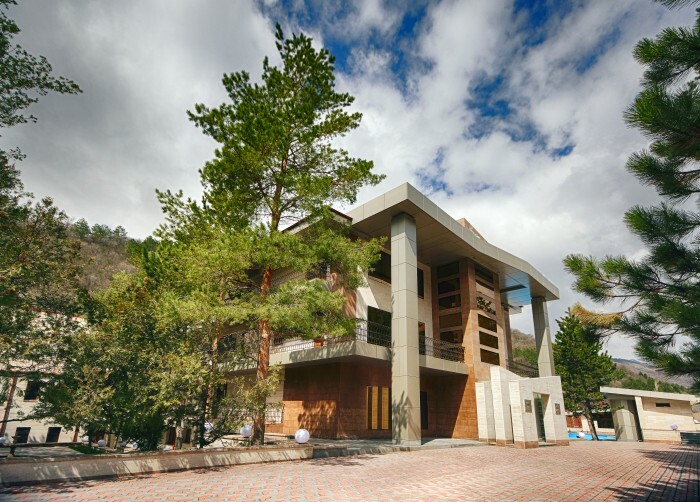 Ararat Resort combines the superior comfort, affordable prices and a friendly atmosphere.